Shatoria Daniels has been in the multifamily industry for over 12 years. 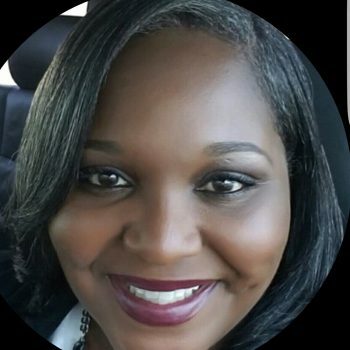 She started in the industry as a leasing professional in Fayetteville,,NC & within these past 12 years she has worked her way to the position as Property Manager and obtained the CAM, ARM and CAPS designations. Currently she is the Property Manager for Calais Forest Apartments that is managed and owned by MAA. She has been active with AAA for the past nine years and held several different chairperson positions as well as positions within the executive board with AAA including President (2010 and 2014). For the past three years she has become active with NAA by being active on the CAB, Next Generation Committee, Apt Careers committee and NAAPAC. She is also active with Jack and Jill of America and within Second Baptist Church. She has been married to Minister and Sgt. First Class Roderick Daniels for 13 years and they have a 7 year old son Cameron.